(New York, New York) December 7, 2015. Every so often a song resonates with you in such a way that you just can’t get it out of your head. Reggae – pop sensation K’Coneil shared that same sentiment a few weeks ago, but took the initiative to remix the song. The song we are referring to is ‘Sorry’ by Justin Bieber, produced by Skrillex. ‘Sorry’ have topped charts all over the world and continues to illuminate the hearts of many worldwide. Yet, for K’Coneil this single was fitting for his soon to be released single ‘Not this Time’. “For me ‘Sorry’ plays right into the concept of my new single ‘Not this Time’. When making the decision to remix ‘Sorry’ I didn’t just do it just for the mare fact of doing a cover, but instead to create that great lead up to my upcoming single” says Kconiel. 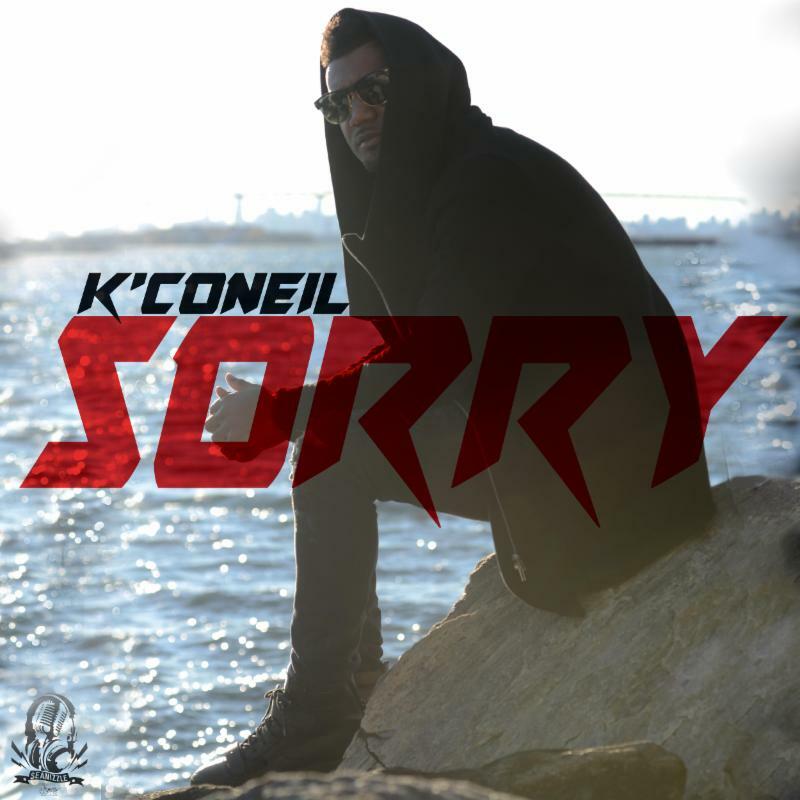 K’Coneil remix of ‘Sorry’ produced by SeanIzzle complements that Caribbean flavor of the original, produced by Skrillex, yet fuse that authentic dancehall feel in his version. Along with the remix, K’Coneil went a step further and created a good visual of the remix, Sorry. A video, which leads you into the new single ‘Not this Time’. Born in Montego Bay Jamaica and raised in the US K’Coneil provides a blend of Dancehall, Reggae and Pop, which excites the ears of his fans and music lovers Worldwide. Yet, his fashion and charismatic approach on the stage is the sealer to his full package. As he look towards the release of his debut EP, K’Coneil is set to give his fans a musical explosion.